Ford spokespeople stated: ” Depending on vehicle speed, a downshift to first gear without warning could result in a loss of vehicle control, increasing the risk of a crash.” Ford is also recalling 27,000 2017 to 2019 Lincoln Continental vehicles , and 4,200 2019 Ford Mustangs silicon contamination in the door latch, which can prevent it from fully engaging. The main cause for concern is the F-150. If you own one of these trucks, it is important to take in immediately and have the part repaired. We will follow this closely to see if any other accidents are related to this auto defect. It is important to point out that auto accidents caused by auto defects are completely different than your normal car accident caused by another driver’s negligence. If the evidence shows that a car crash was caused by a defect in the vehicle (as described above in the F-150 trucks), then the injured party can make a claim or ultimately file a lawsuit based on the auto defect. The complaint will include a count in their complaint against the auto maker alleging the auto defect caused the accident and the resulting damages. In Illinois, a plaintiff must plead and prove that (1) the injury or damage resulted from a condition of the product manufactured or sold by the defendant, (2) that the condition was an unreasonably dangerous one, and (3) that the condition existed at the time the product left the manufacturer’s control. This may sound easy on its’ face, but auto makers and other manufacturers of products defend these cases fiercely, specifically by hiring high paid experts to argue that either to product wasn’t unreasonably dangerous or it didn’t cause the injuries in question. It is important to consult with an attorney if you believe you were injured by an auto defect. 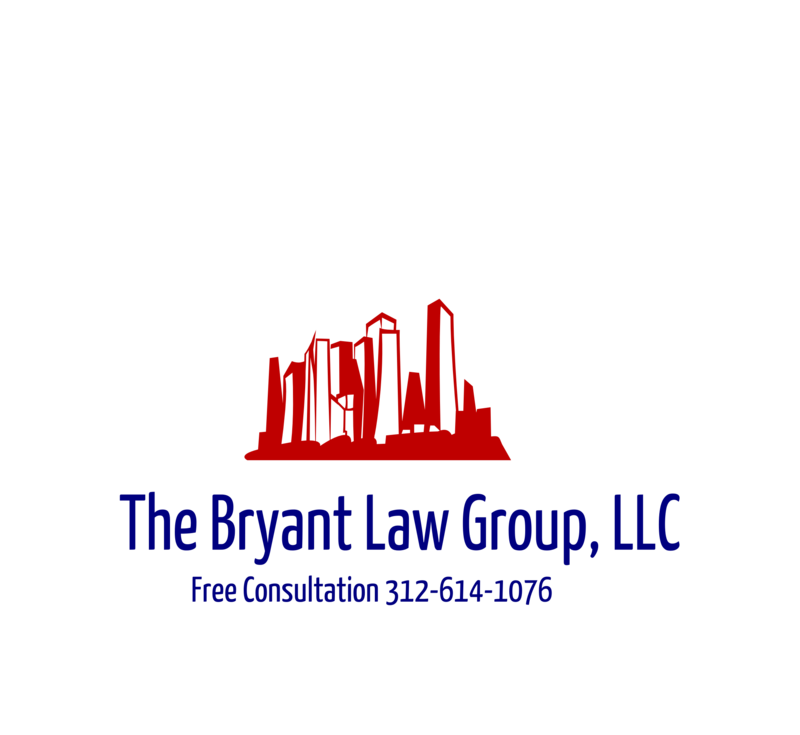 If you or a loved one were injured by a Chicago auto defect or involved in a Chicago truck accident, then call Chicago personal injury lawyer, Aaron J. Bryant, for a free legal consultation at 312-614-1076.